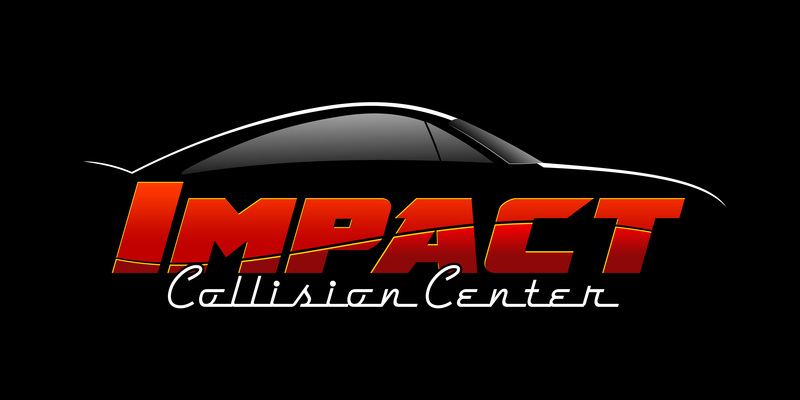 At Impact Collision Centers is a full-service body shop in Lubbock, Roswell, and Clovis. No one looks forward to having a car accident, but it happens every day. 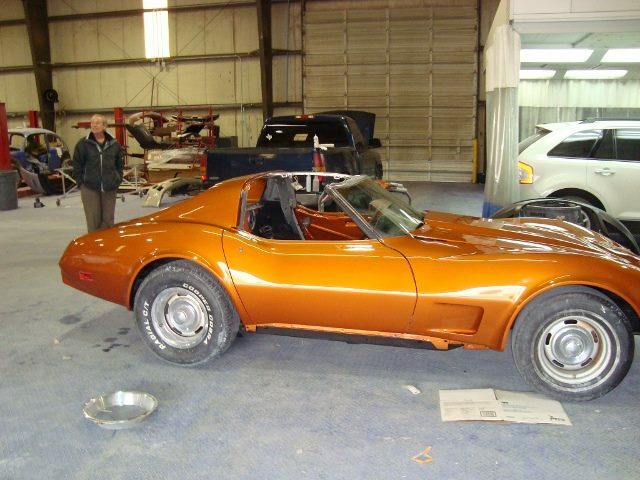 When your car is scratched, dented, or wrecked, you can trust Impact Collision Centers to restore your vehicle to like-new condition in the shortest time and at the best price. The weather can change in an instant and catch your vehicle unprotected from hail. 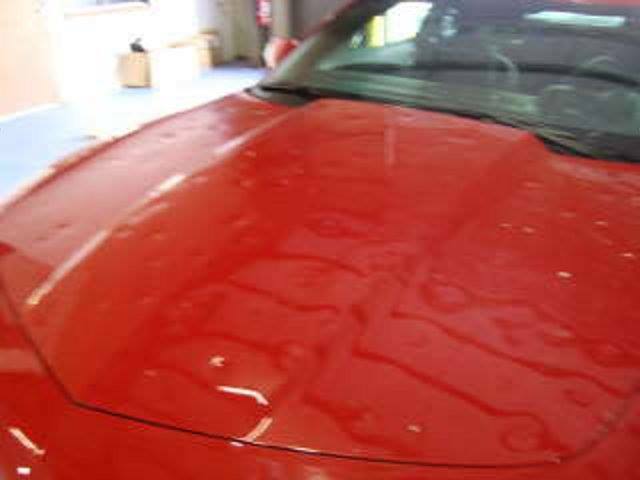 While some hail dents are minor, others can impact the safety of your vehicle. All of them impact your car’s value. 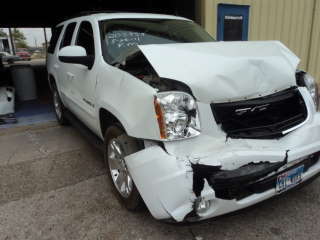 Come to Impact Collision Center for hail dent repair.